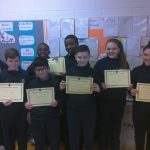 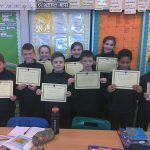 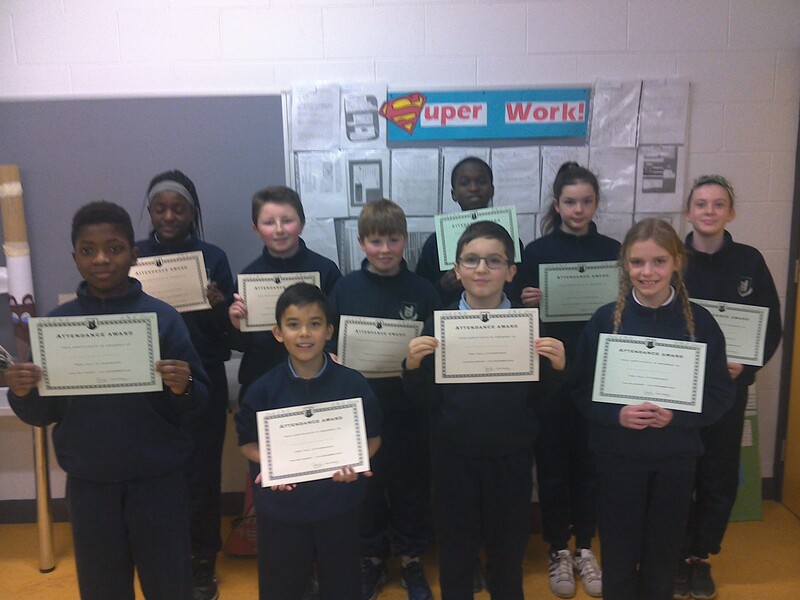 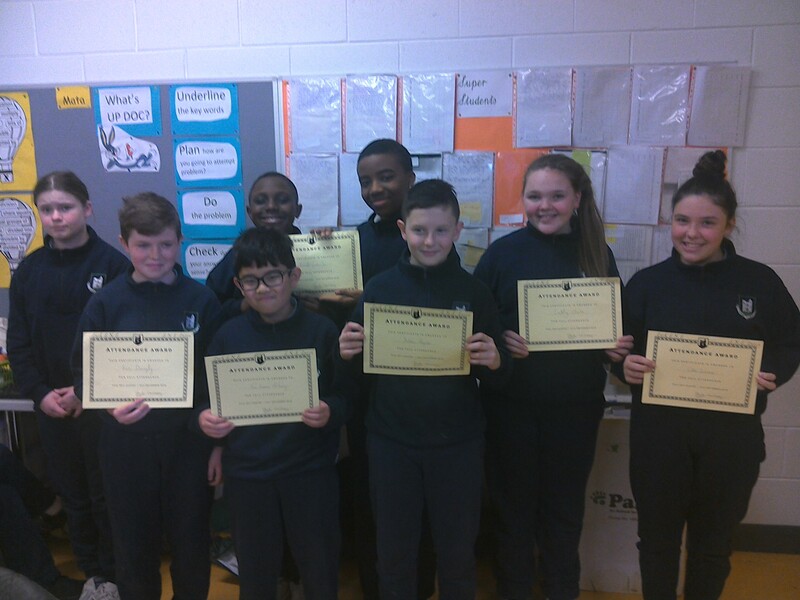 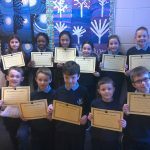 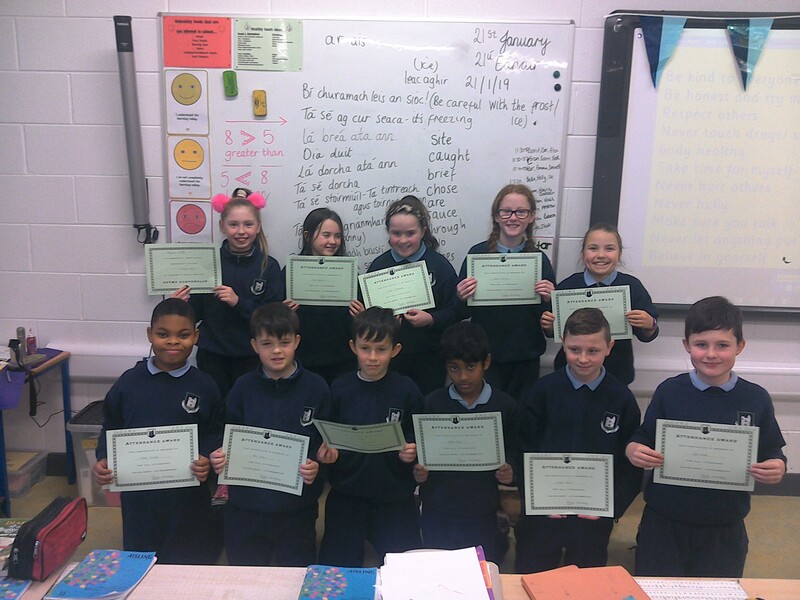 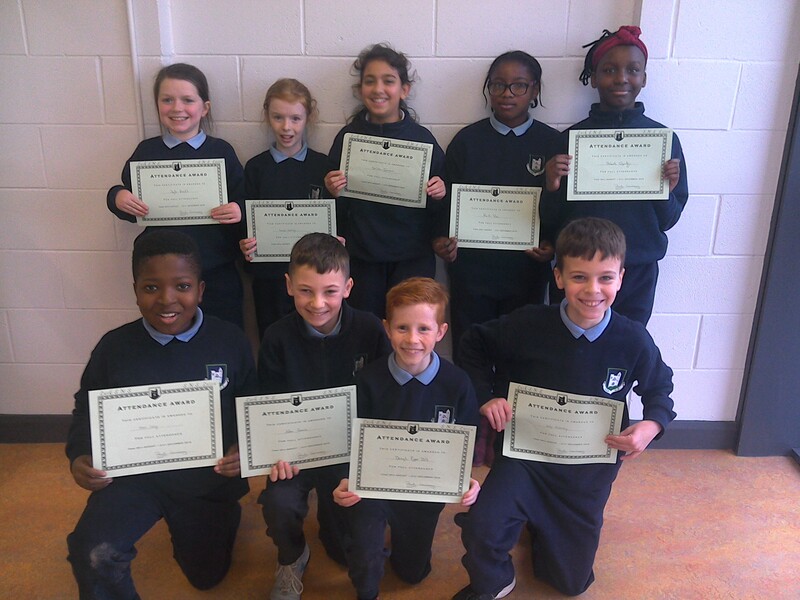 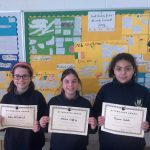 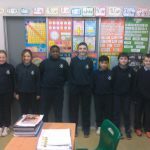 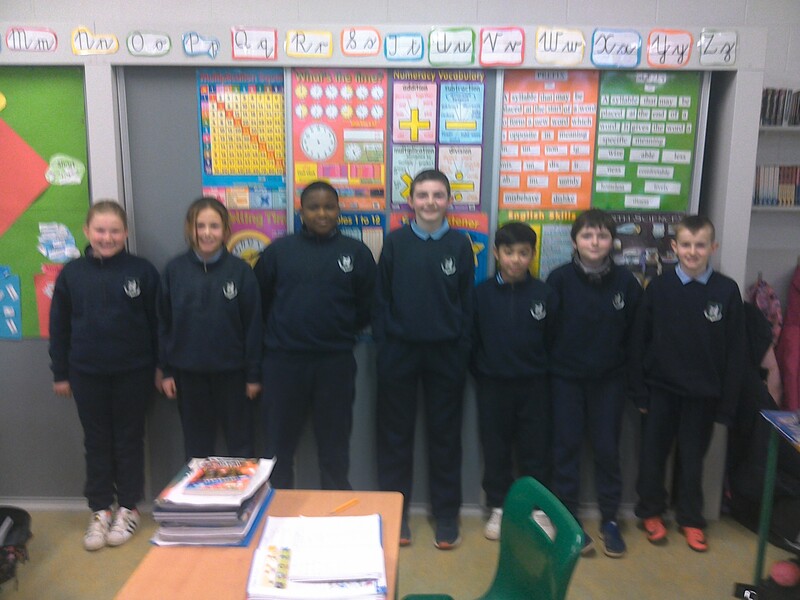 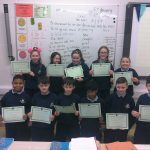 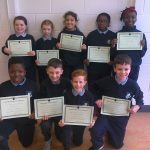 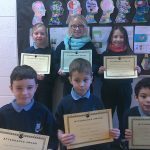 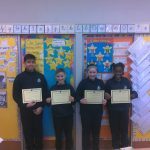 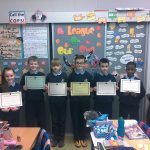 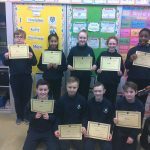 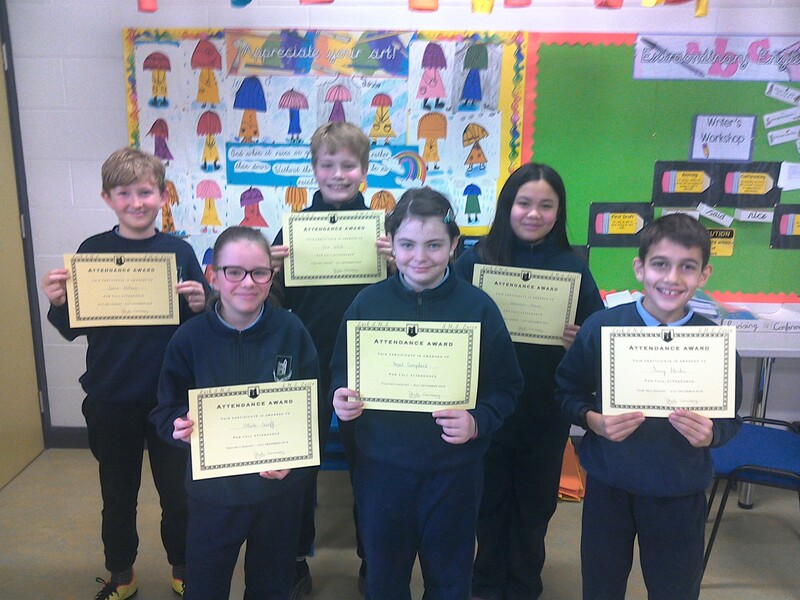 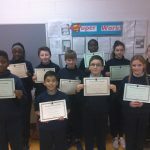 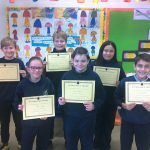 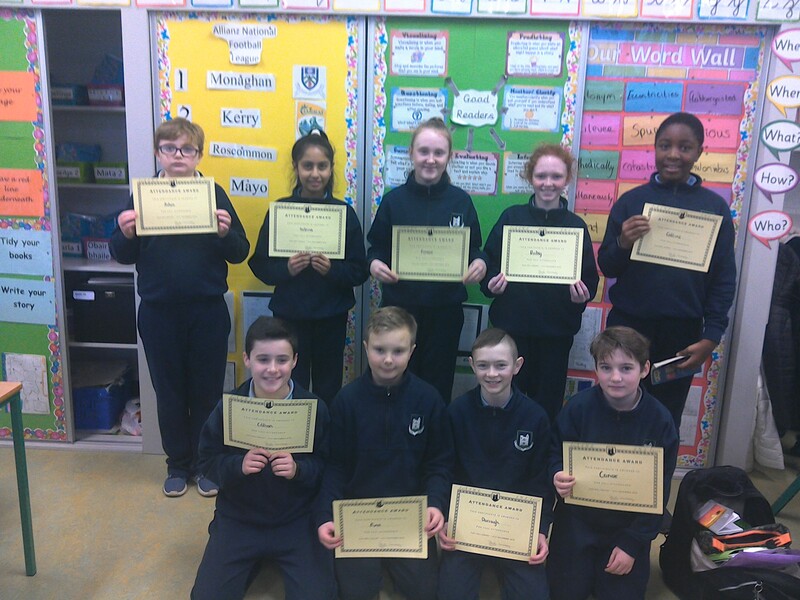 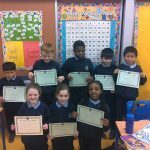 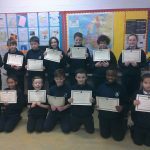 Well done to all the boys and girls from the senior and junior classes who received an attendance award at our assembly last week. 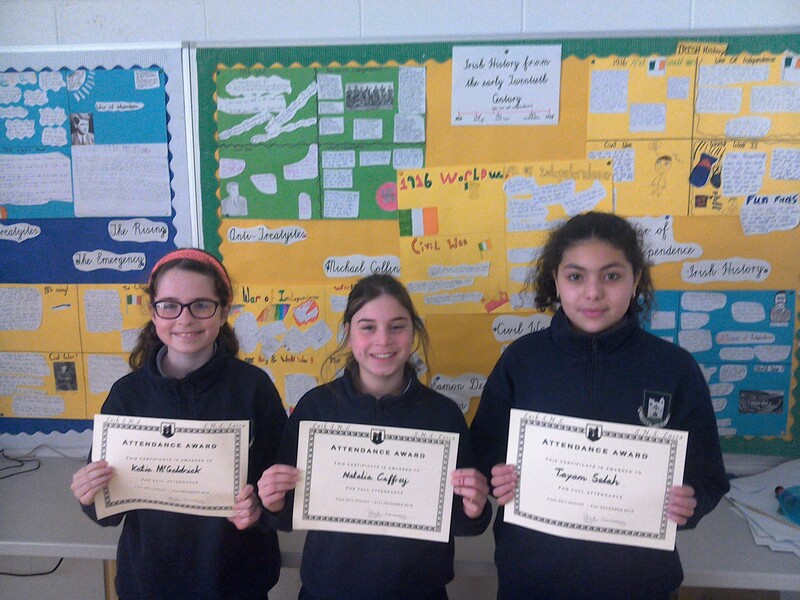 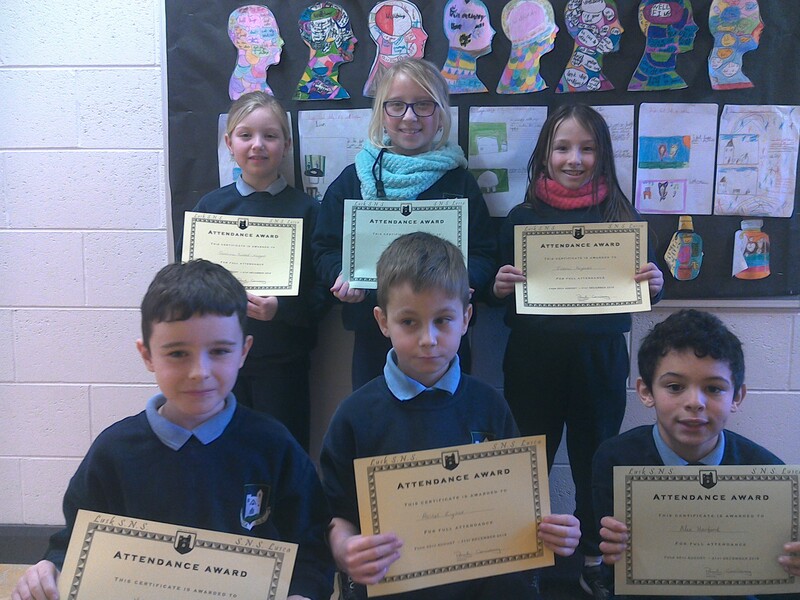 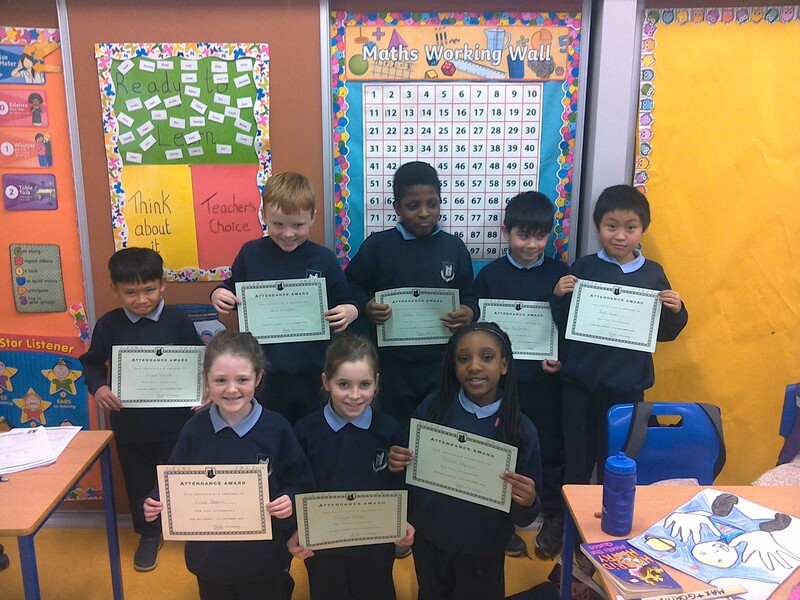 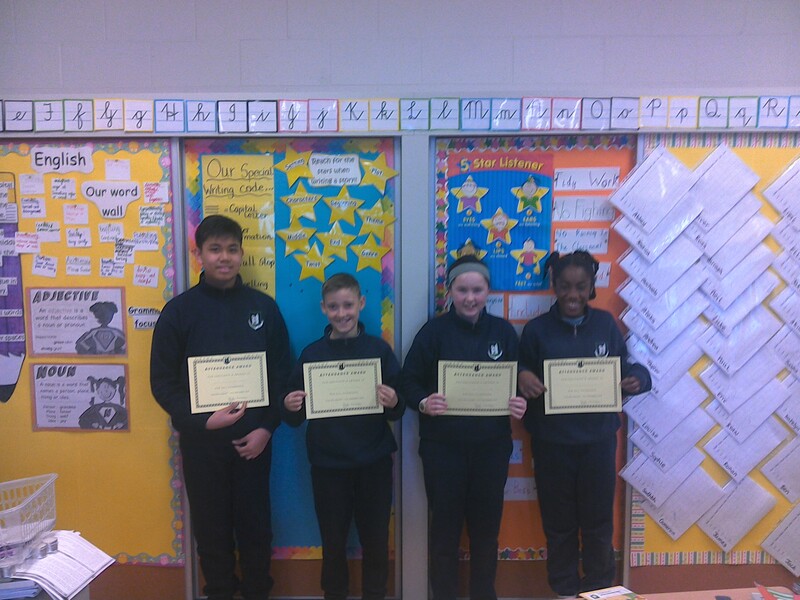 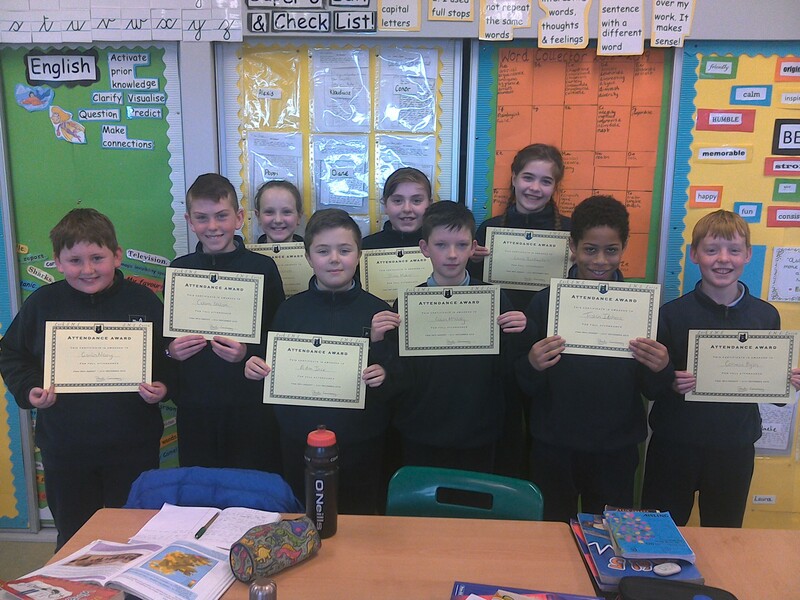 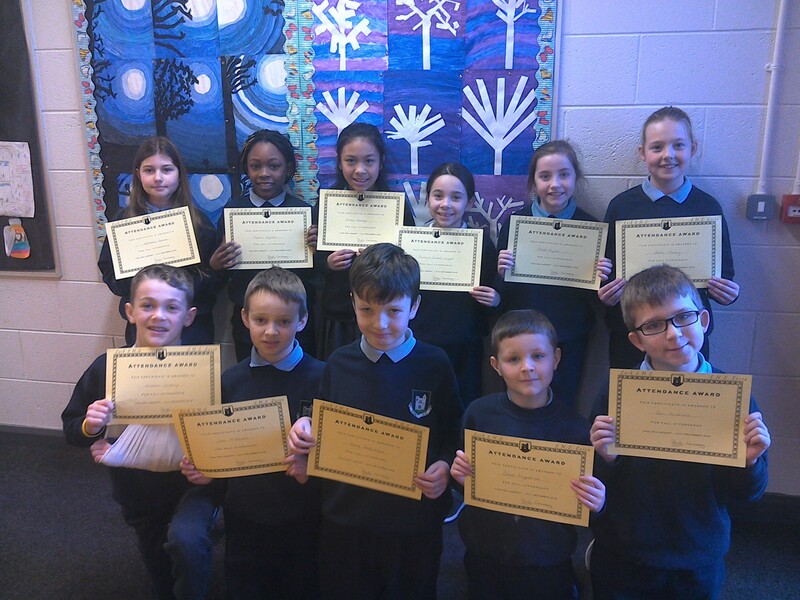 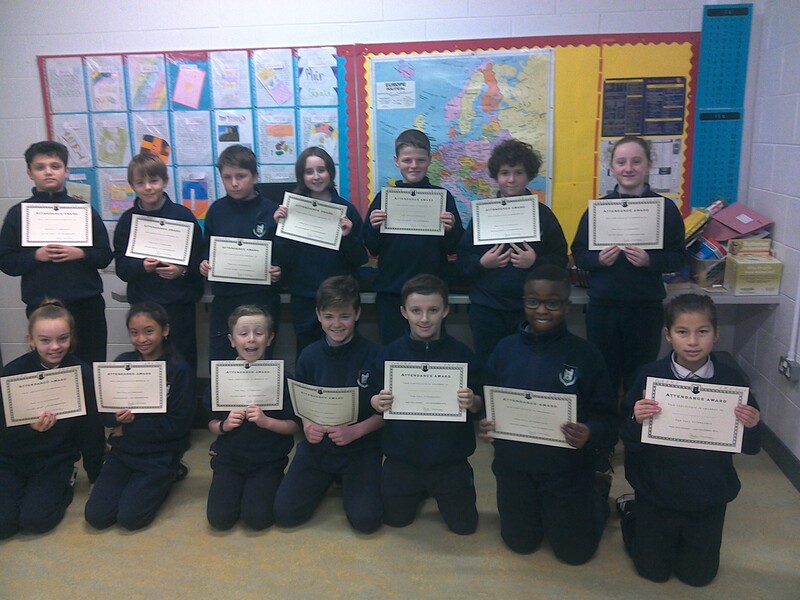 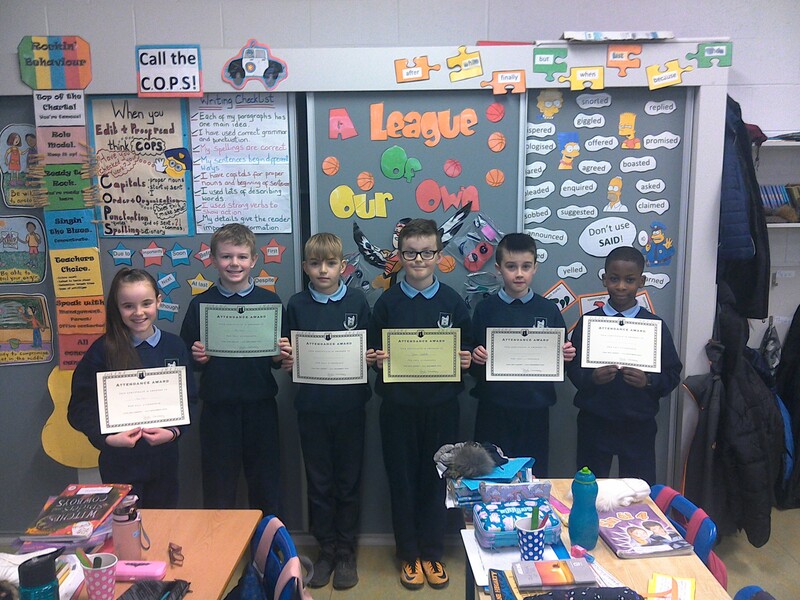 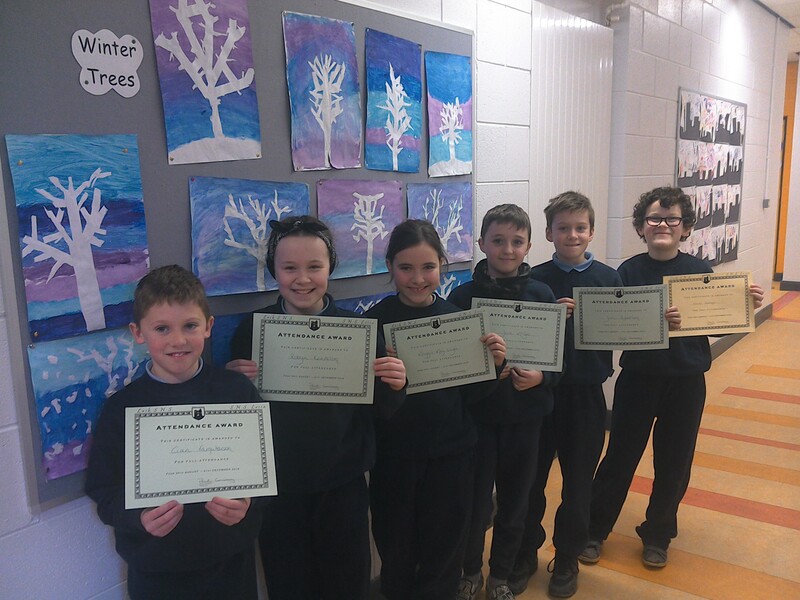 The boys and girls who received certificates have had full attendance so far this year. 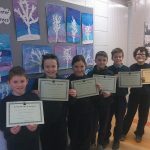 Well done and keep it up!